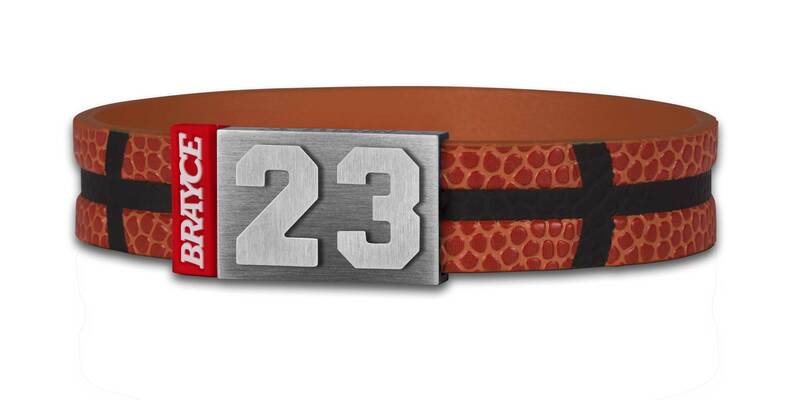 Pick up our basketball bracelet and roll through the season in style. If you love the game, then show it. Don’t sit on the bench, gear up and hit the court! The basketball bracelet is designed in the look of a real basketball and is incredibly comfortable. The unmistakable basketball style! 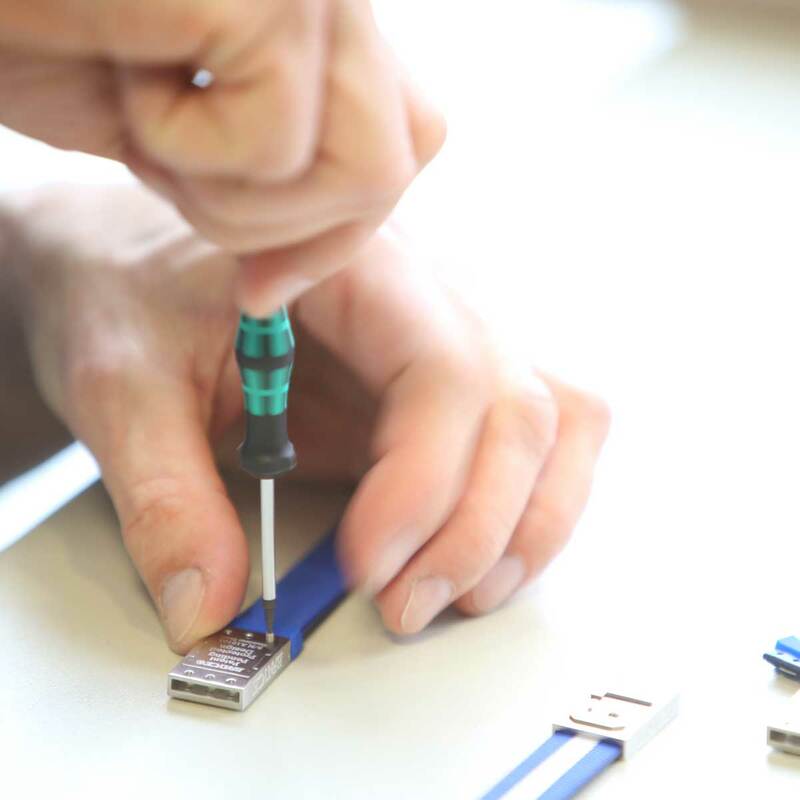 Three points for the unbreakable MagAttrac® hidden closure made of premium nickel-free 316L surgical stainless steel. 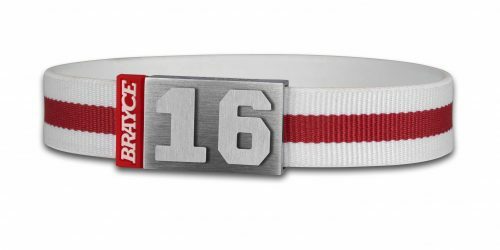 Now add a personalized touch with your number make make your BRAYCE® your personal lucky charm! 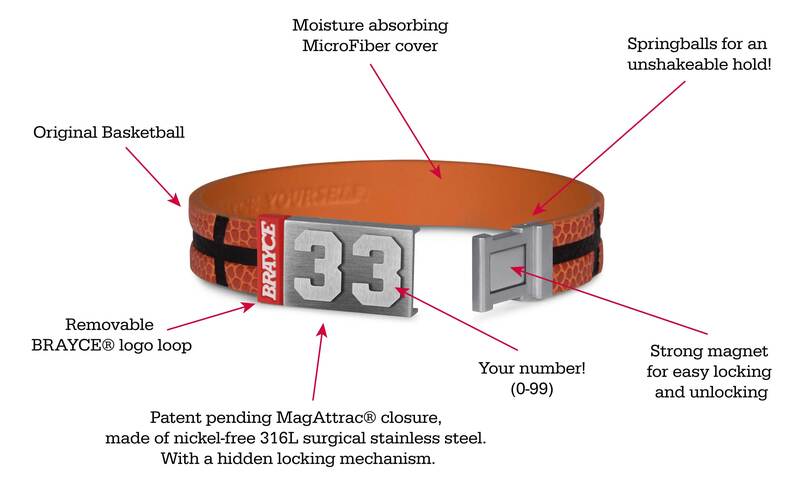 Basketball sets fashion trends: With the BRAYCE® basketball bracelet you are at the forefront! 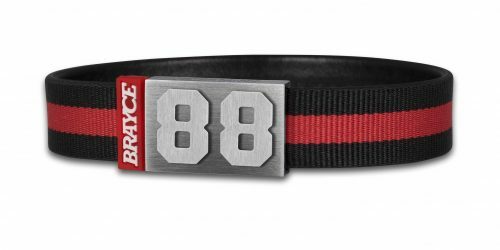 We proudly present the BRAYCE® basketball bracelet with player number (0-99): A slam dunk for your outfit! No other team sport is as closely interwoven with the fashion world as basketball is. Snapback caps, sleeveless jerseys and marked sport sneakers have long since become a wardrobe suitable for everyday wear and determine many fashion trends. That’s why we at BRAYCE® have developed the basketball bracelet, a sporty, trendy jewelry for your wrist that expresses your passion for basketball. The sports bracelet from our originals series comes in the look of a basketball and sets a new fashion trend. The authentic design of the high-quality bracelet made of microfiber with the unmistakable basketball pattern underlines your love for your sport. 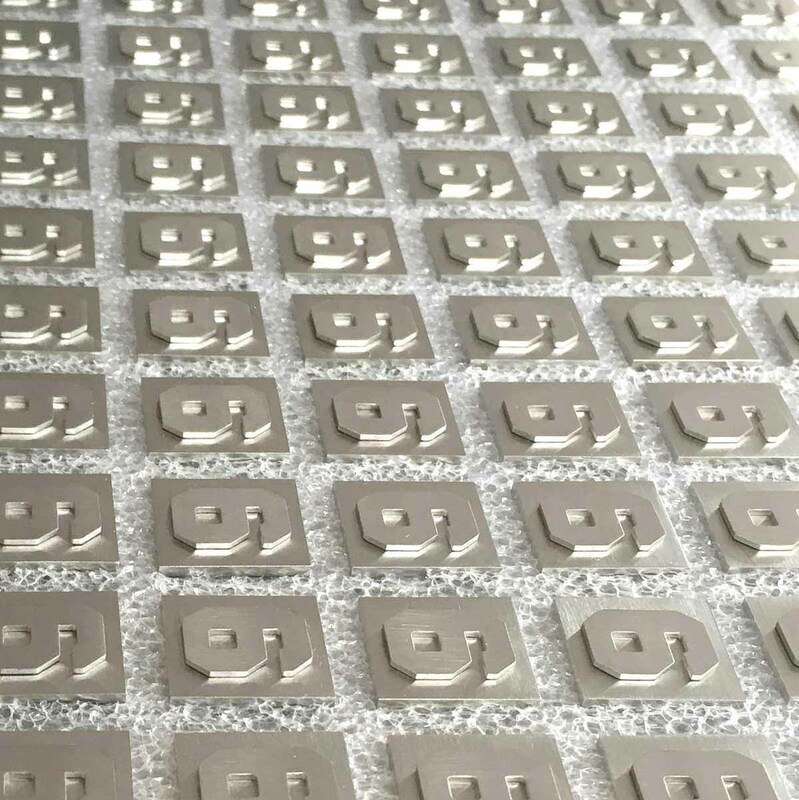 The freely selectable player number between 0 and 99 on the closure rounds off the baller style. You’re the king of the three-point line? Then you should add the matching number 3 to your authentic bracelet. 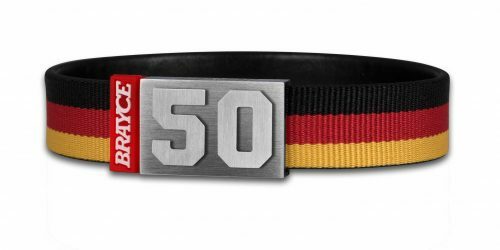 Are you a fervent supporter of the “German Wunderkind” of the NBA top team from Dallas? 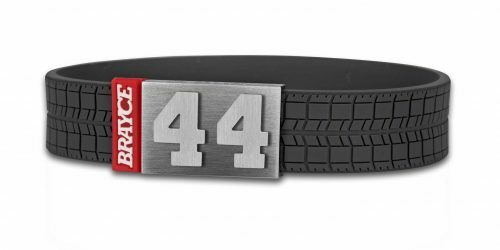 Then your fan bracelet should adorn the number 41. Even though clothes from the basketball scene are fashionable, they cannot be worn everywhere and at any time. This is exactly where your bracelet stands out from the masses of trendy sportswear. Because your basketball bracelet can be worn anywhere and at any time. Basketball bracelet or rather the jersey bracelet? 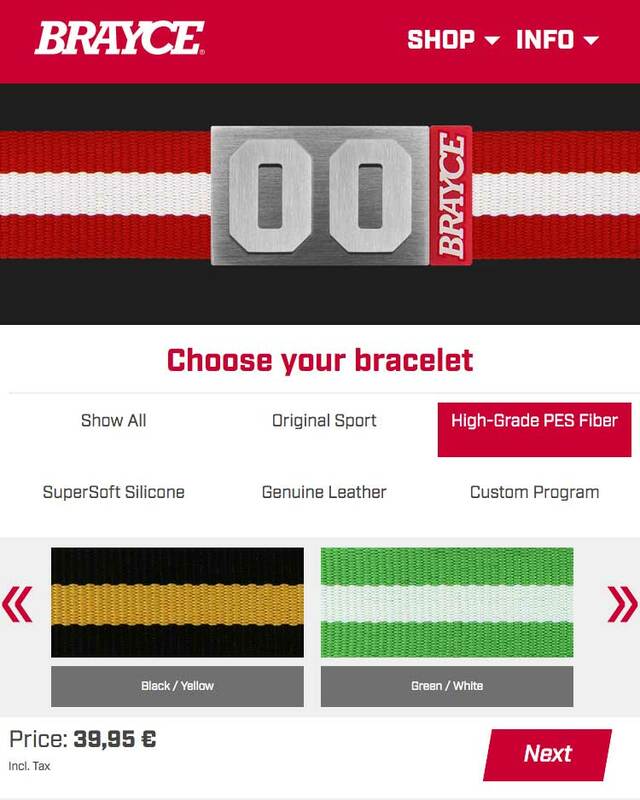 At BRAYCE®, we don’t just offer originals like the basketball bracelet. We also produce jewelry for soccer, football, hockey, baseball and motorsport and many more! Your heart beats for a certain team in the NBA? Then the jersey bracelet is just the right fan bracelet for you! The team-colored bracelet is certainly available in the colors of your club. 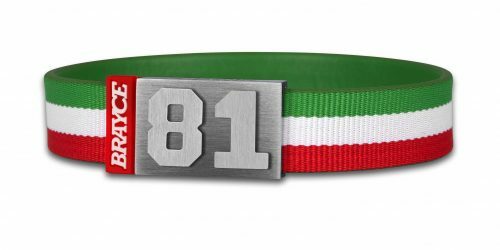 Your favourite number on your jersey bracelet underlines your passion for team. 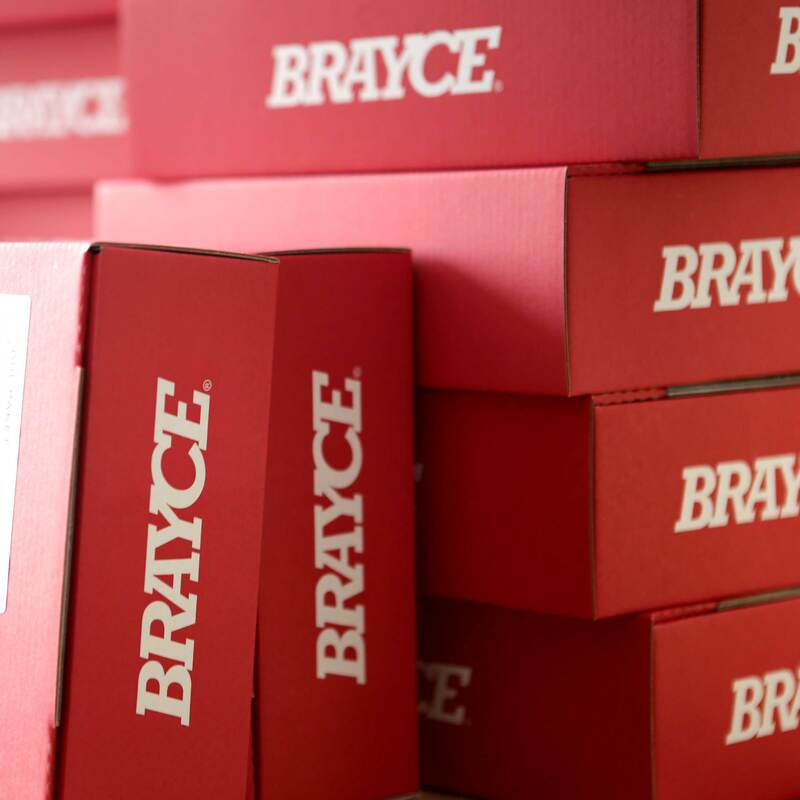 Make Gameday every day with BRAYCE®!